WBC Ladies finished in third place in the Stratford League Division One, one point behind second place. WBC Men finished third in the Courier League Division Three, finishing on the same number of points as the second place team but with an inferior shots difference. 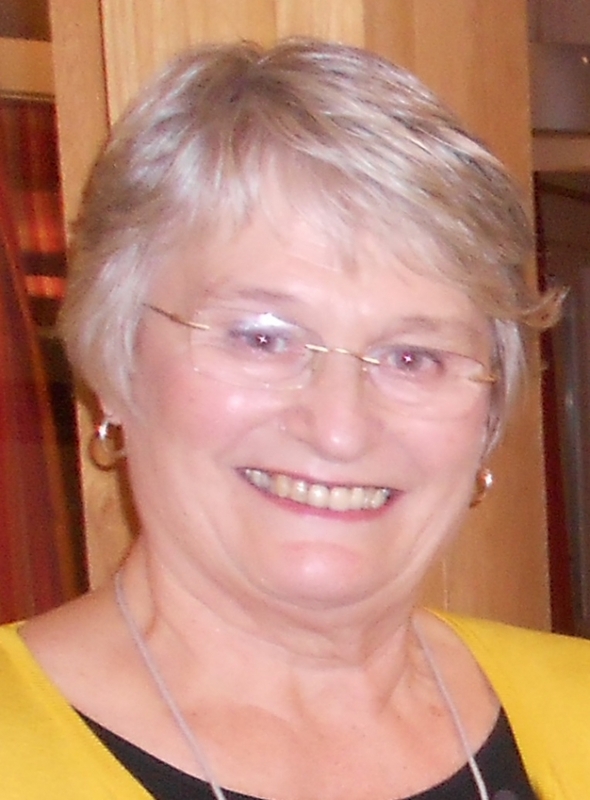 Warwick Boat Club and the Bowls Section have the honour of Mary Wheildon being the Senior Vice President of Warwickshire Women’s Bowls Association.